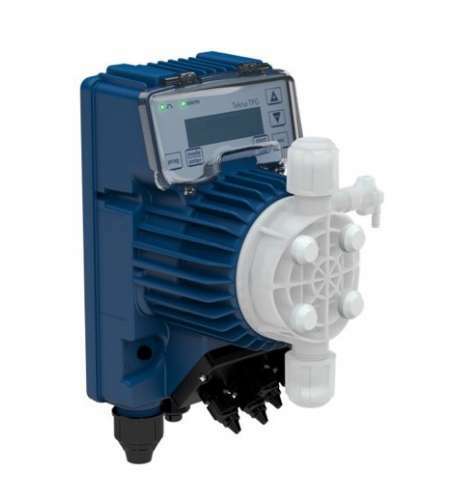 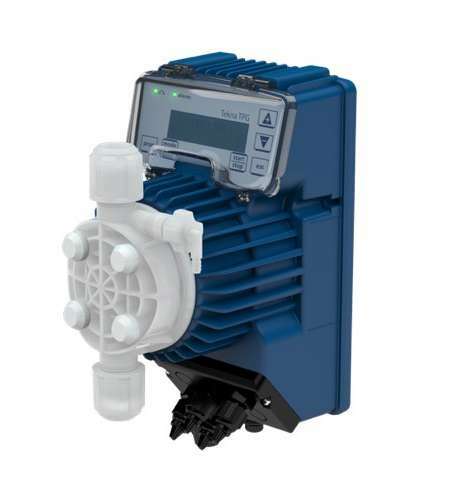 For high-accuracy, consistent and reliable chemical dosing in water-treatment applications, SEKO’s Tekna series of wall-mounted solenoid-driven dosing pumps represents a benchmark in versatility and performance. 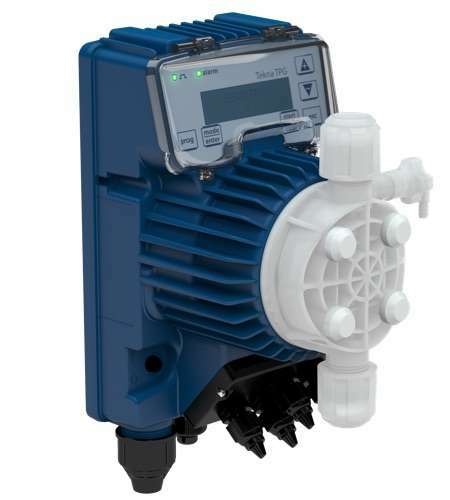 Comprising a range of five diaphragm pumps, Tekna is just as commonly found delivering antibiotics into livestock drinking water as it is maintaining precise chlorine levels within a swimming pool chemical-dosing system. 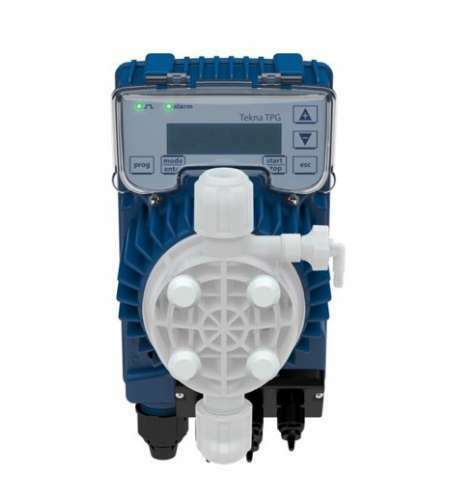 Meanwhile, Tekna is also available in an ATEX-compliant model for use in explosive atmospheres such as mining, power-generation and petrochemical applications. 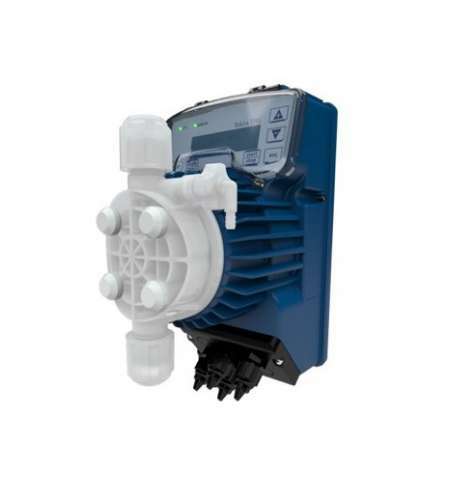 The ATEX version includes an AISI 316 stainless steel head and aluminium casing for outstanding resistance to aggressive environments.